When a convenience store in Winter Garden was robbed at 4:30 in the morning, the clerk on duty was threatened with a gun to open the safe. When he could not get the safe open, the suspect fired his weapon, hitting the clerk in the chest. 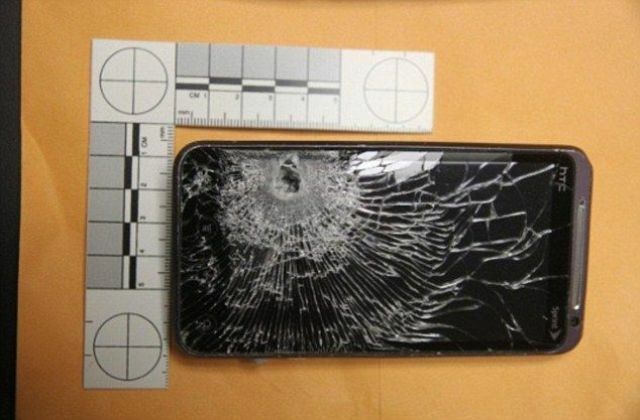 Luckily the bullet struck his smartphone, which stopped it from fatally injuring him. 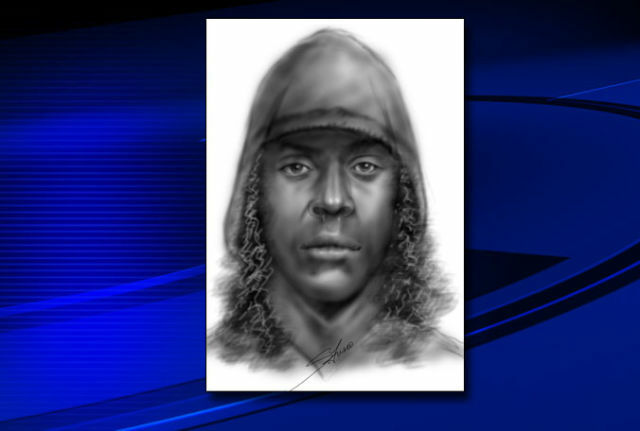 Composite sketch of the suspect in the convenience store robbery in Winter Garden. 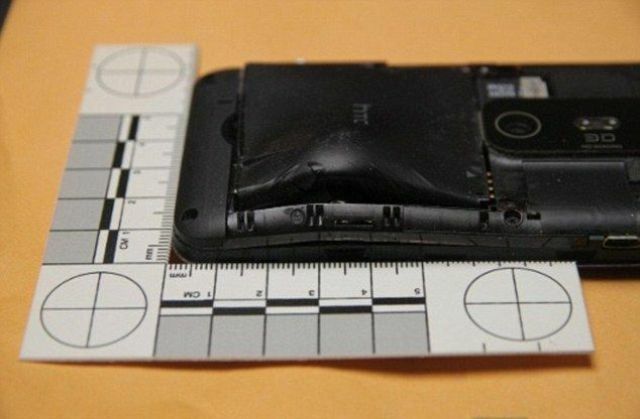 The thief was described as being a black guy??? The victim obviously must be mistaken. I knew it! It was Tyrone all along!